Our very own founder, Neil Primett, talks about the inspirations of modern classics, the 80’s and where it all began. Neil Primett catches up with Sapeur One Step Beyond, a casual menswear blog from Germany. The story of how Neil created a whole world of 80s Casual Classics lovers, admirers and followers is a real retail success story. Neil has classic sportswear running through his veins and has even revived some of the brands to the success they have received from the mid noughties onward. From eBay to your own store. 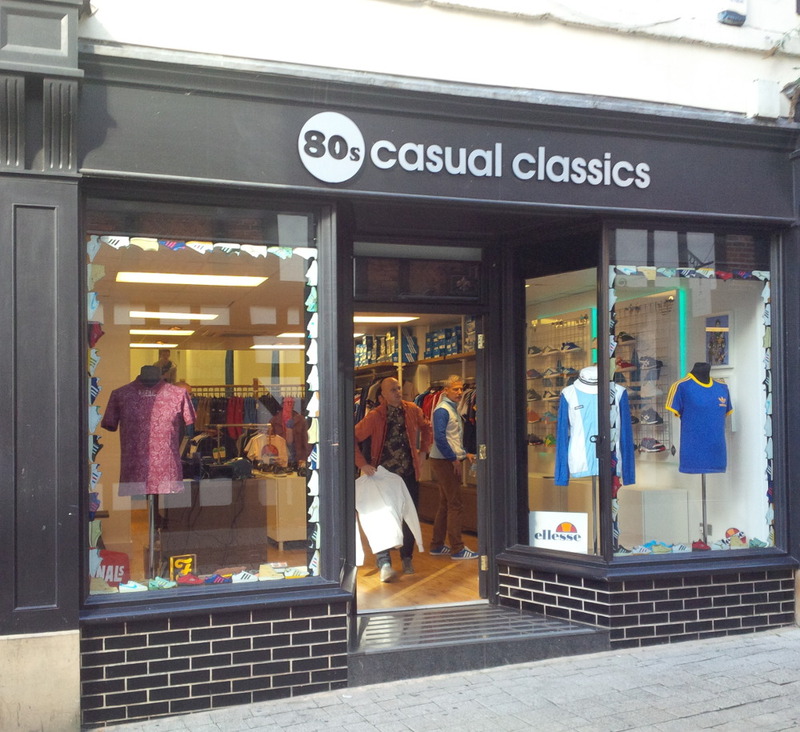 Please tell us how your shop 80s Casual Classics was started? I grew up in the 80s era with a passion for the sportswear icons and wanted to own and wear the best gear. I struggled to afford much but as a 14-16 year old the real passion was between 1983-85. Some years later when promoting music and selling clothes to a modern day brand customer I was approached to stock Sergio Tacchini and Fila and I guess the rest as they say is history. I embraced the whole thing and soon realised an old heritage consumer was on ebay searching the gear. The Business Film 2005-06 had also re-ignited interest in casual clothing from the 80s era. Re-issue styles slowly came up to a level of originals and more wearable today at prices considerably lower than a weeks wages that track tops etc had cost in the 80s. Nick Love was fully aware how our business was growing on the back of his film success and I was approached to help him with the wardrobe in a far bigger casual dressers film ‘The Firm’. Of course by this time 80s Casual Classics was my life. What are your duties at 80s CC and what is a normal working day for you? There is not much I am not involved with. I have grown to trust my increasing staff to pack and deal with customers and their queries. I look to buy all product sold on the site and deal with all our main brands to make sure we keep activating fresh releases and meet customer demands. My background is a music promoter and promotions and I love talking to customers through social media, videos and letting people know what we are up to and getting feedback. I don’t always take myself too seriously and don’t mind some banter. I work closely with the staff who get visuals and word out to our customers, the facebook community has been incredible to see the size and level of interaction. I’m proud to think no other business has this community spirit love and passion for 80s Casual Classics than we do. Your shop is one of the milestones of the Casual Culture. Especially the full range of Italian Sportswear like Ellesse, Sergio Tacchini and Fila is fantastic. How did you fall in love with the subculture and it’s fashion? I think by not remotely fulfilling this passion in the 80s and knowing how key this period was to having the desire to dress kick started it. I like to think I’m a peoples person and try and get on the level with customers with so many like minded types it soon became a sharing of love. If someone wants to big up 80s Casual Classics up on social media I always want to big our customers up and its an amazing work lifestyle fulfilling the desires of people and often seeing images posted all dressed up. I love it! What is your relationship to the terraces? Which team do you follow? I don’t like upsetting people as I still think as much as I loved football and was fortunate in my 80s casual days to be following Liverpool and being on a high of my own. Clothes to me was being a sportsman I new the best gear meant everything and I saw the likes of Borg & McEnroe and street breakers wearing full track suits as inspiration. I thought Farah’s, diamond knits and roll necks etc simply looked a bit smarter. I come from a poor single parent family so money never came easy for me and I had to work from a young age to support my wardrobe. I now realise some lads went to football in this gear and I know this is only a small part of people who wore such clothes. If you like to look good I don’t think the Terraces has to be relevant. I’m sure it’s well known but you’re the reason why the vintage labels Ellesse, Fila and Sergio Tacchini has their renaissance today. You were working with Nick Love for his movies The Football Factory, The Business and The Firm for the perfect look and style. Please let us know how all has started and about the first contact with Nick? We were soon identified as the leading destination for the whole sports casual revival after a year or 2 of The Business. 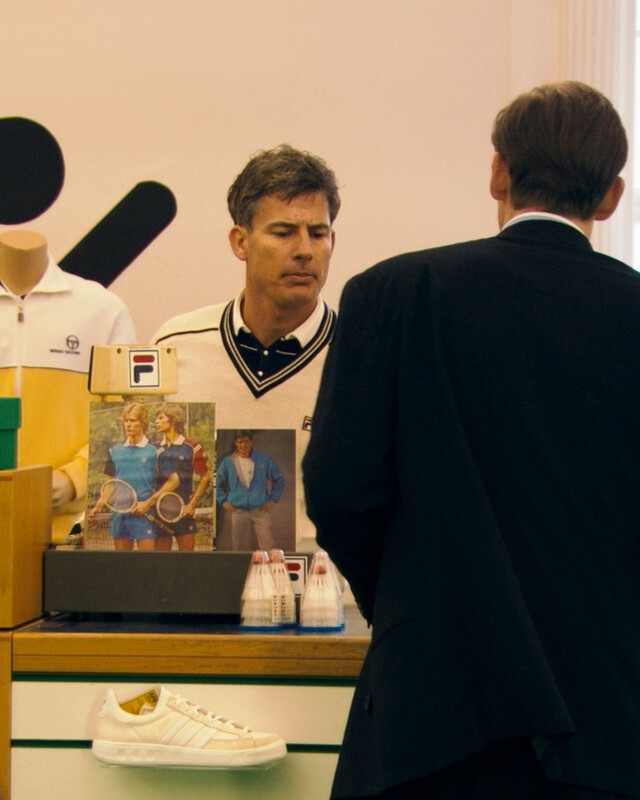 We got Fila to release most of the styles worn by Danny Dyer in the film, next up they even took on Tamer Hassan and Danny to be brand faces. 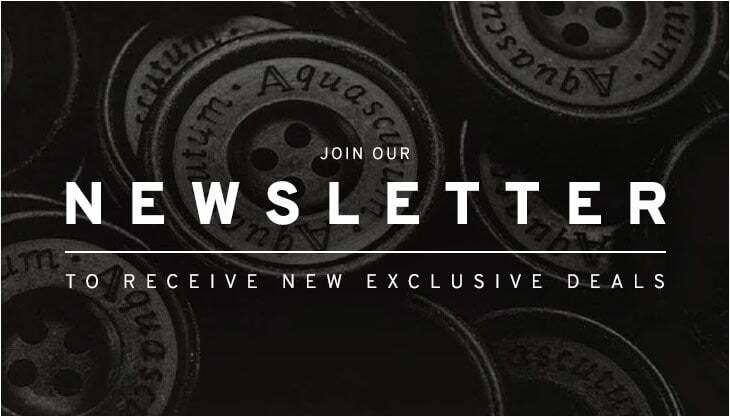 We struck up deals to have exclusive styles made and I worked closely with many vintage ebay sellers/collectors to get original gear to have re-made. I know most people find it odd but brands simply have not had their archive to help re-launch and I have had to instigate this. As soon as Nick wanted to make The Firm I was called to help and told we need to dress 150 people. I set about growing a huge range of originals and getting brands to be supportive with any relevant re-issues and found all my collector friends who wanted to supply and help. I then got invited on site to help select wardrobe for characters and dress them as well as my own part in the store scene. The trouble in the streets scene of ‘The Firm’ looks like a picture of’casual mannequin’. Were the lads really dressed this way back in the days? I was aware of large groups of lads dressed this way and there are many archive photos. I am aware the idea of the film was mainly the real thug element who came along were not always dressed casual and a lot of the younger ones were at times mouthy and looking pretty. I cant comment on this from a personal level. You can check out the full Neil Primett 80s Casual Classics interview at sapeur-osb.de.